This day was nothing short of love filled. Every single person in attendance was over-the-moon-excited for the bride and groom. 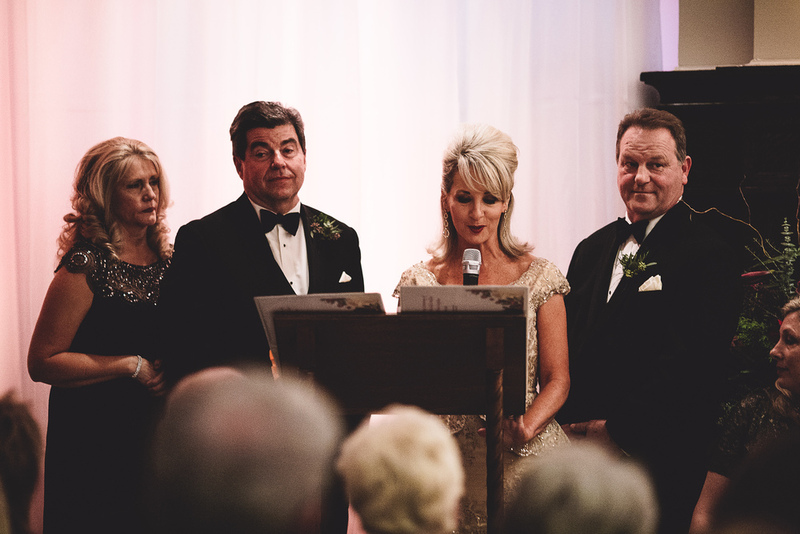 You could feel the energy of everyone surrounding Courtney + Matthew as they pledged their forevers to each other. It was such a privilege to be able to share in every moment of this magical day with these two. Courtney and I have been [best] friends since we were teenagers and both ended up in the DC area by some sort of miracle. She has been my home away from home and I could not be more thankful. Being able to document this day for them was nothing short of wonderful. I remember the day Courtney told me she met Matthew - how excited she was - this guy was something special. It was clear from the very beginning that they were a perfect match. They support each other, encourage each other, love each other. Their adventurous spirits could not have picked better and I am so happy to see them married. 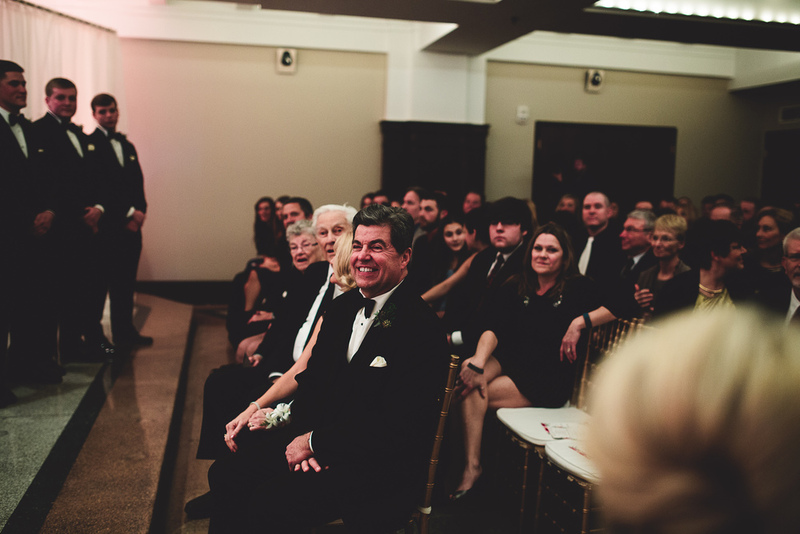 Here is just a small peek [ok, maybe large peek, I had trouble narrowing this down] into their wonderful wedding day. Can't wait to see what their future holds and am excited to be a part of it. Thanks so much to Susan from Love Hunters for being an amazing second!